The 2018 Kia Soul EV is likely to have a notably higher single-charge range than the current offering, which gets 93 miles per full charge in somewhat realistic driving according to the EPA. Reportedly, and most logically, this range boost (a specific number has not been indicated) is in order to compete with the long-range electric vehicles expected to be on the market by then. While the Kia Soul EV was fairly compelling, though not widely available, when it hit the market in late 2014, you could say that the Soul EV hasn’t aged as well as its competition. Nissan and BMW both recently increased the range of their fully electric offerings (the LEAF and the i3) to 107 miles and to 114 miles, respectively. The rumors state that, in addition to an increased range (larger battery pack size), the updated Kia Soul EV will also feature changes to its interior and exterior appearance and options. It’s worth remembering here that, since the current Kia Soul EV isn’t widely available in the US, the updated one isn’t likely to be either. 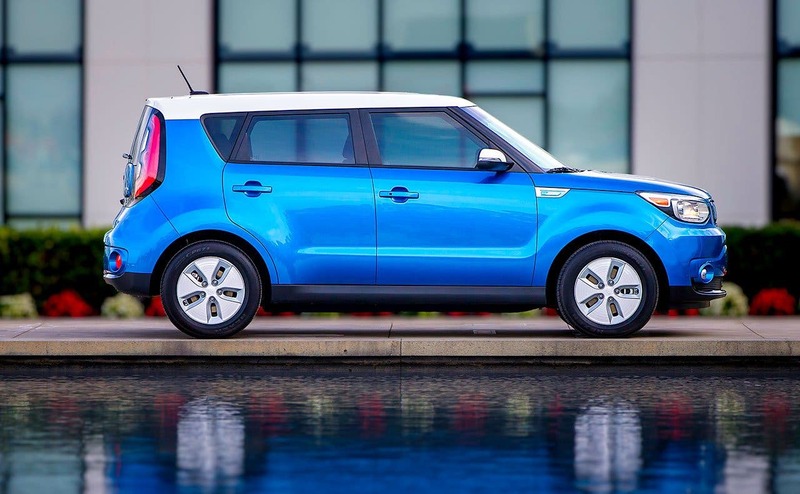 As it stands, the current Kia Soul EV is only available at “select” dealerships in California, Hawaii, Oregon, Washington, New York, New Jersey, Maryland, Texas, Georgia, and Connecticut. That sounds like something is in the works to me. How much of an increase to the range seems likely? It’s hard to say, but my money would probably be on 150–200 miles per full charge. I’d be happy to be surprised, though (as with the Chevy Bolt’s EPA-rated 238 mile range).